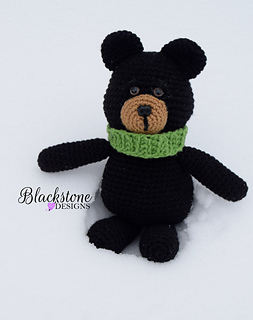 This pattern is the 1st pattern for the Crochet Charity Drive event. It will be released tomorrow 2/10/17. This pattern FREE on my blog. You can purchase this listing for an ad-free PDF. 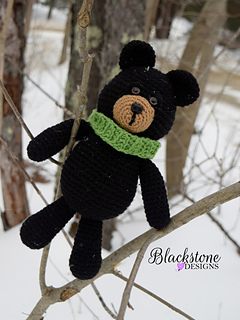 Bruno the Bear is a fun and simple teddy bear that can bring a little love and comfort to someone special! 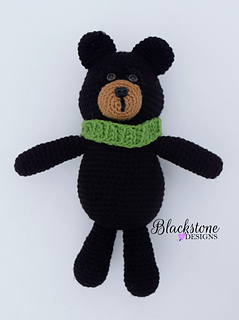 He’s also quick to work up, so it’s easy to make many for gifts or donations!